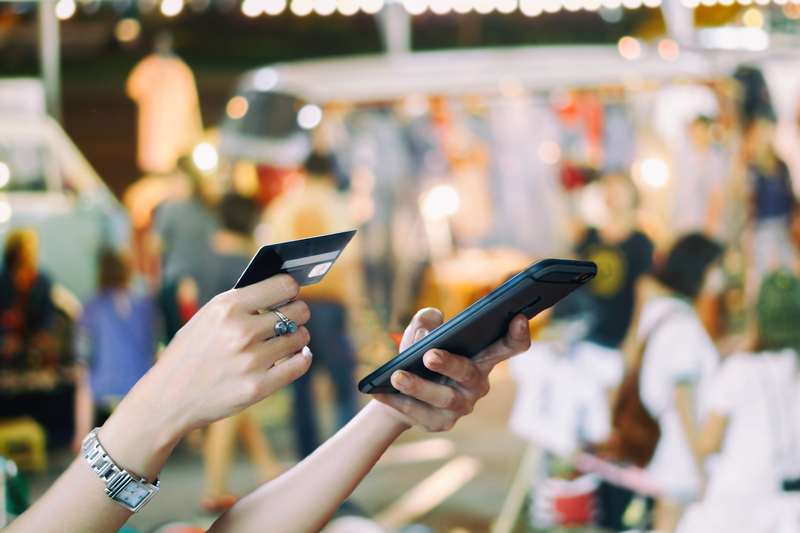 Despite all of the hype of cryptocurrencies, mobile pay, and contactless payments, cash is still king for many businesses. 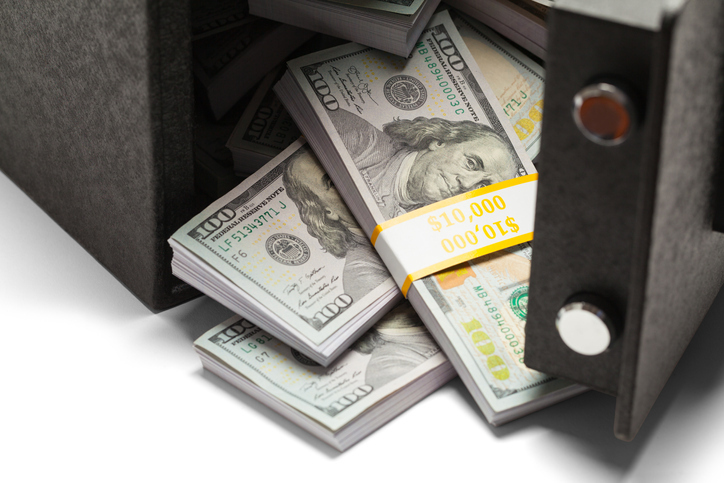 But when it comes to handling, storing, and managing all of that money, businesses quickly notice that dealing with cash using only traditional methods can be rife with risk and inefficiencies. Technology has been slowly assimilating into every part of our lives—making it easier to connect with friends, be productive anywhere in the world, and even order the once obscure with a few taps on a mobile device. 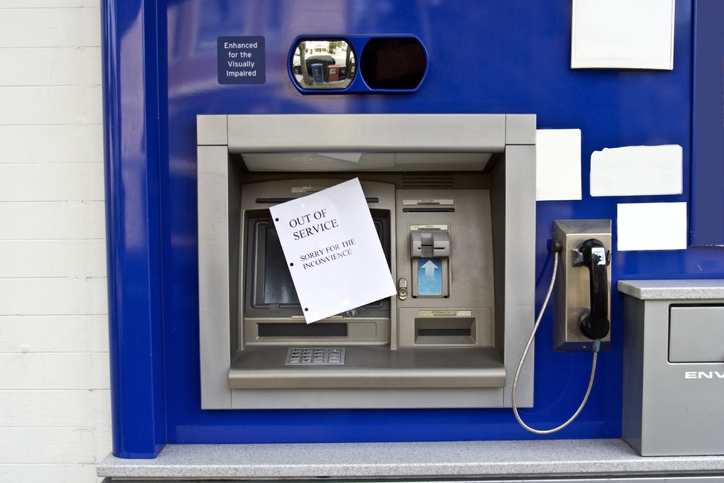 While an ATM outage in your fleet may never reach the scale that Wells Fargo experienced in early February 2019, the three days it took to fully resolve the issue highlighted just how important robust, timely customer service can be in delivering a quality customer experience. 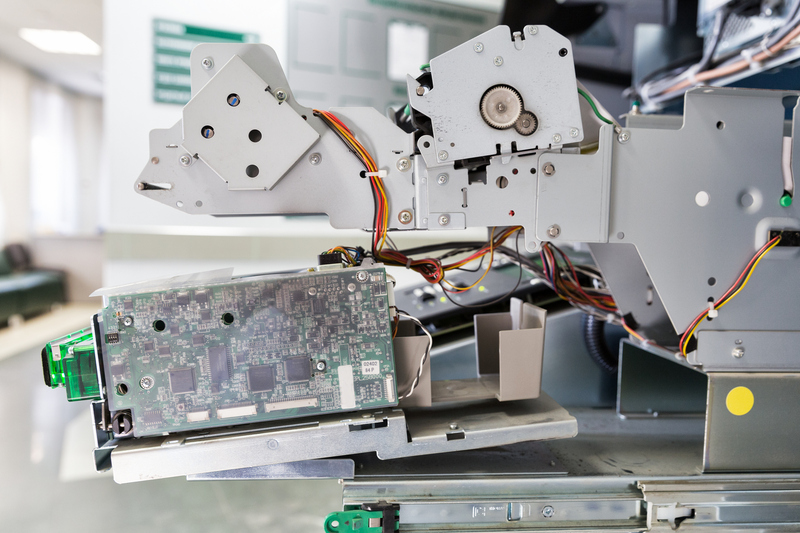 When an issue is identified somewhere in your ATM fleet, mechanisms should kick into action to resolve the issue as fast as possible. What sets some banks apart from others is how timely they’re able to resolve the issue. In the world of business, after making a large purchase, your immediate next thought should be how to maximize your return on investment. Common sense, right? 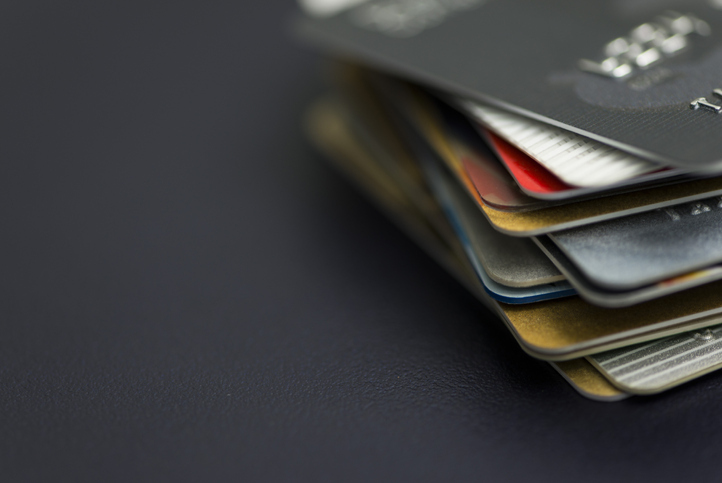 In November 2018, the Marriott hotel group announced that it had fallen victim to a massive hack. While the full scale of the data breach is still being calculated, what we do know is that as many as 500 million customers had their names, personal information, contact information, passport numbers, and other account information stolen, including some credit card numbers. Every year, it seems that the ingenuity, persistence, and damage that criminals can bring to their trade continue to break new ground. Unfortunately, 2019 will likely be no different. 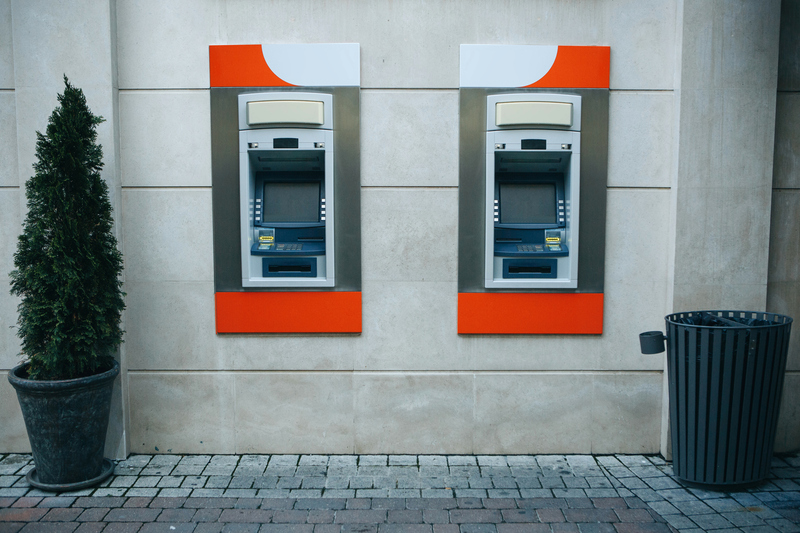 With threats evolving and criminals taking advantage of new tools, features, and techniques embedded within ATMs, financial institutions will have their work cut out for them. The good news is, however, that the same tried-and-true types of defenses that you can employ against them work just as well as they ever have as long as they are used and tuned correctly. What Is Branch Transformation (Regarding ATMs)? Ever since the number of branches in the United States reached its peak in 2009 at about 93,000, estimates have pointed toward banks shutting their doors on more than 100 branches a month. While such a trend could be viewed as alarming for financial institutions and their traditional form of business, the move has actually been highlighted by a rise in the role that ATMs are playing in meeting customer needs and in driving branch transformation. 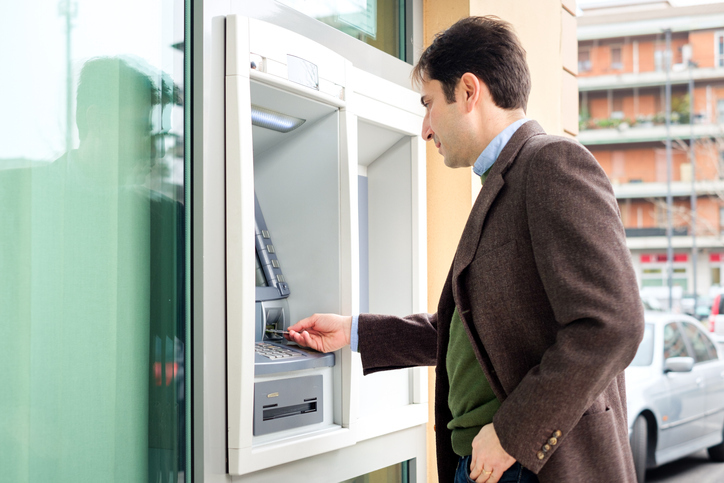 Purchasing a new ATM for your fleet is an investment like any other, much like buying a car. After spending tens of thousands on your new wheels, you wouldn’t then go and ignore cracked windshields, flat tires, or squeaky brakes, would you? 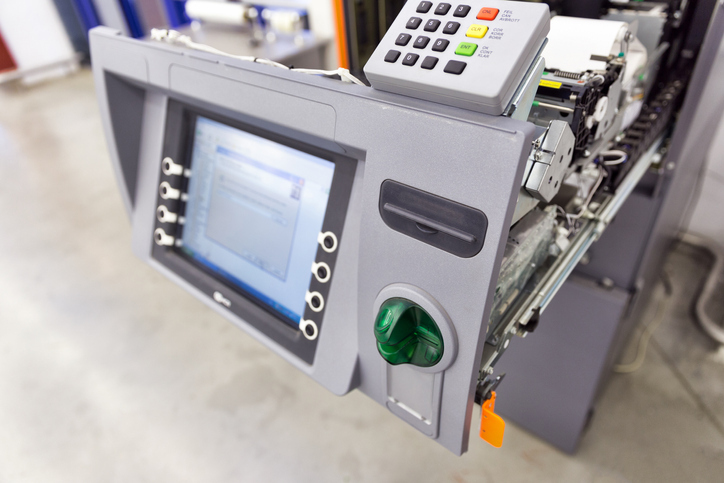 The same should apply to the regular servicing and repairs your ATM fleet needs over the course of its regular use. Should You Switch to Linux Instead of Windows 10? With all of the buzz around the deadline to move to Windows 10 by January 14, 2020, in the news and in the headquarters of financial services companies, it makes sense why some could be considering alternatives to their current operating systems. 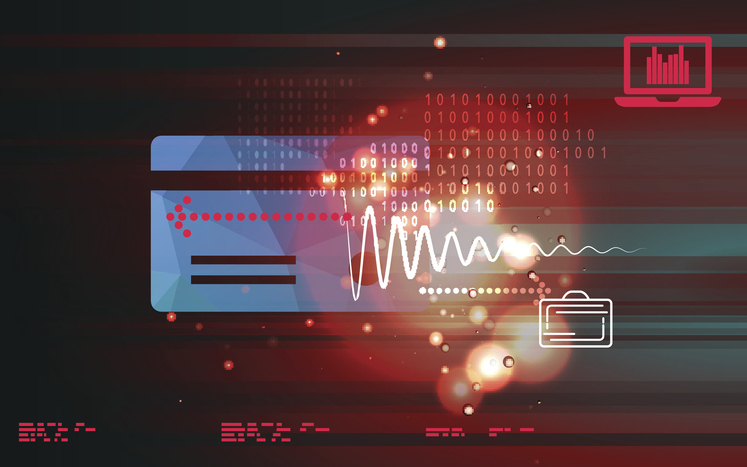 The concept of digital transformation seems pretty nebulous in a world of dollars and cents, but its effects on banking operations are very real. The primary goal of digital transformation is to enable customers to feel comfortable using technology and digital tools to interact with their banks and manage their accounts, including the use of mobile tools and self-service ATMs. In fact, according to a 2017 Fujitsu global survey, 89 percent of business leaders have major digital transformation projects underway. © 2019 Burroughs, Inc. | All rights reserved.